5 Essential Summer Fashion Accessories for Women Reviewed by Nikki Mishra on April 9, 2015 . Looking for summer fashion tips? Confused what to wear during daytime outing in summer? Find 5 essential summer fashion accessories for women in this article and get ready to look chic in scorching heat. Brace yourself girls, summer is knocking the door! I always have a kind of ‘love and hate’ relationship with summer. Indian summer is scorching, highly humid and sometimes quite unbearable. Summer causes dehydration and as a result we lose our overall beauty or charm. Hence, it is important to take care of certain things in summer. Scarves are for all seasons. In winter, they become sort of essential against chilly or nippy winds. In summer, they too become essential, as a part of fashion. You can go for sleeveless tops and denim hot pants, coupled with a lightweight scarf casually wrapped around your neck. In summer, we generally use to wear light color dresses. Using a scarf will add some splashes of colors to your dressing, and hence you will certainly look more attractive. You can use scarves as belt too. Even though summer sun is scorching in India, we still need to plan going outside. To protect our skin from, we generally use sunscreen lotions, while to protect our eyes we generally opt for cool fashion sunglasses. Apart from these, you can add another accessory that will give you a completely new look and effective sun protection too. Yes, I’m talking about the Floppy hats. These wide-brim hats deliver serious sun protection and at the same time they look exceptionally fashionable. Complete your dressing with a classic summer clutch. A clutch is an essential accessory, but it is a part of fashion as well. 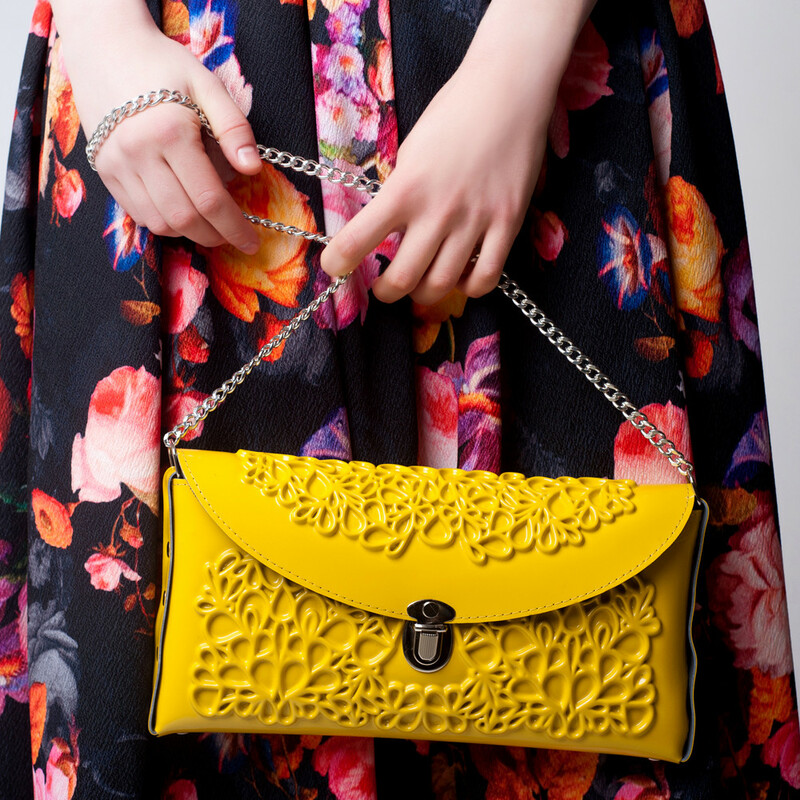 I generally prefer vibrant colorful clutches with light color summer dresses. If you can pair up a clutch with your dresses properly, you will certainly look classy or elegant. I generally go for high heel wedges during summer, as I feel that this type of shoe is perfect for different types of summer dresses. Furthermore, high heels also keep my feet protected from the heat that is radiated by concrete floors in summer. You can pair up wedges with shorts, denims, capris, light summer dresses, etc. I’m sure that you were waiting for this! Sunglasses are the best summer accessories indeed and without quality sunglasses summer fashion is incomplete. It also protects our eyes from UV damages. Thus, without any doubt, sunglass is the most important accessory in our list of 5 essential summer fashion accessories for women. Selection of sunglasses has to be made according to dresses. If I wear jeans or denim shorts, I generally go for classic aviators. With any light colored summer dress, oversized sunglass is a perfect pair.